As we enter the height of the 2018 Atlantic hurricane season, we wanted to take a look back at last year's hurricane relief efforts along the Gulf Coast and throughout Florida. 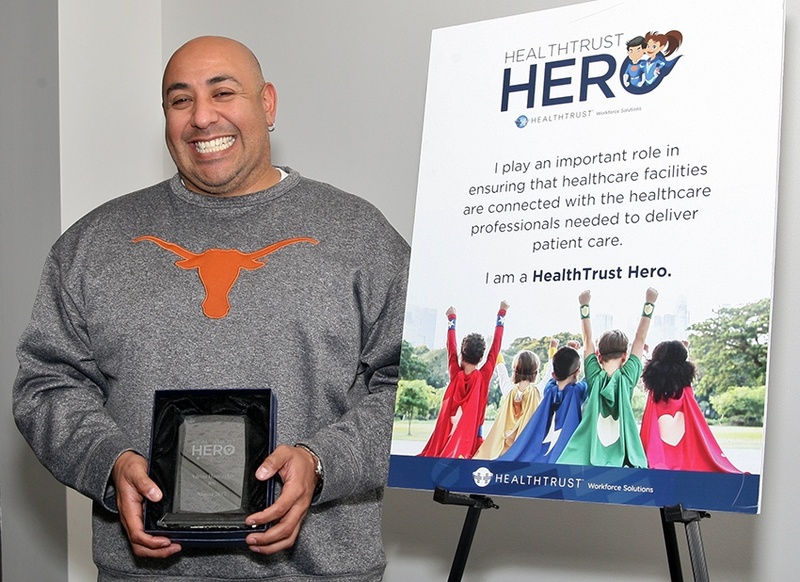 Our next clinical HealthTrust Hero is Adrian Hernandez, RN! 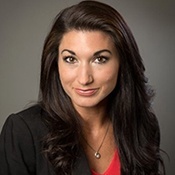 Our next corporate HealthTrust Hero is Vice President of Interim Leadership Brandi Vines! Brandi earned her HealthTrust Hero status through her tireless work with our recent Disaster Relief efforts to help those affected by Hurricane Harvey and Hurricane Irma. 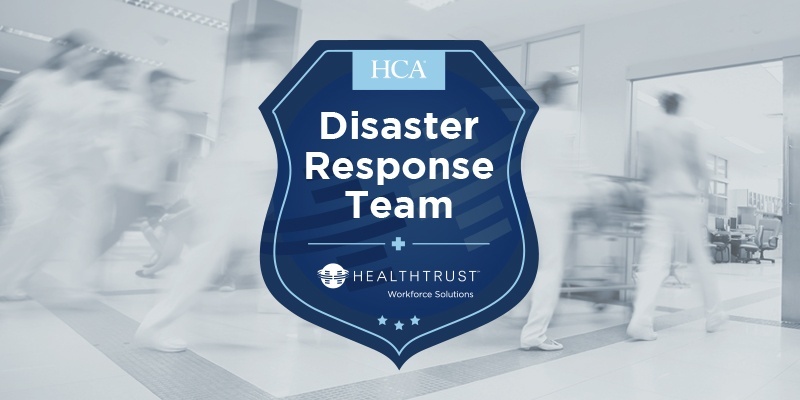 As HealthTrust Workforce Solutions is an affiliate of HCA, our Disaster Relief efforts included finding nurses and other medical professionals who were willing to travel to HCA facilities in the affected areas to provide relief to their staff. 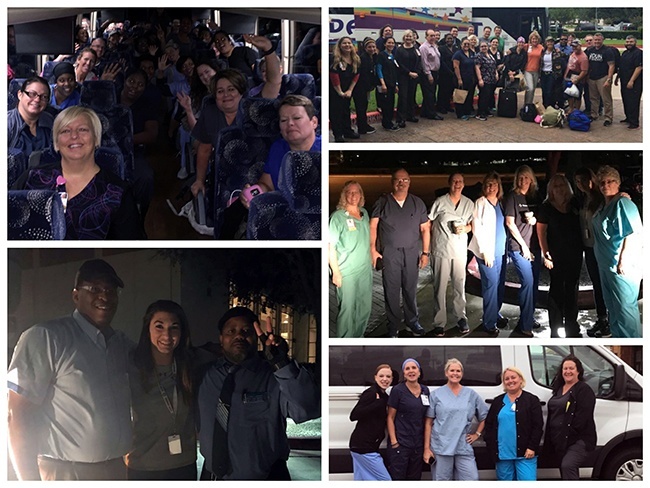 HealthTrust Workforce Solutions has seen an incredible effort put forth by thousands of corporate and clinical professionals across our organization and the HCA enterprise, allowing our healthcare facilities and partners to safely care for our patients and staff in the most dire of situations. 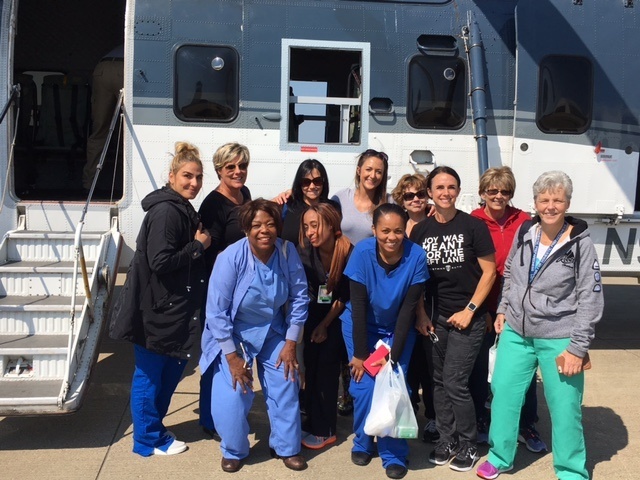 To date more than 500 nurses have been deployed to help with both Hurricane Harvey and Hurricane Irma relief efforts. Here are just a few of these amazing caregivers in action as they answer the call to serve. We are so grateful to let you know that Florida has not only survived Hurricane Irma, but that our community and team are stronger than ever. 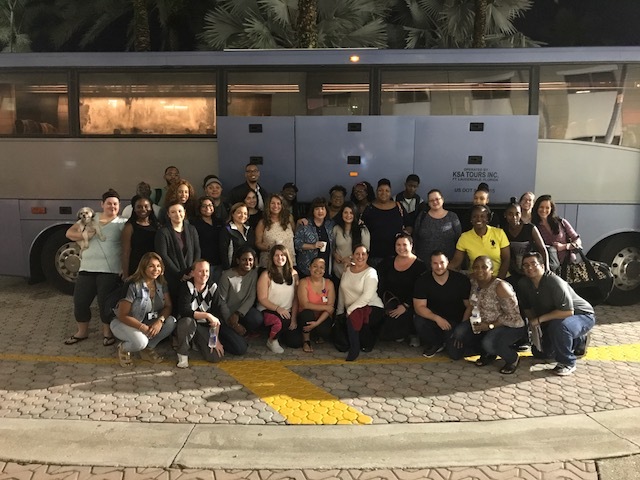 Over the course of the last two and a half weeks, dedicated corporate team members and clinicians across the HealthTrust enterprise have been coming together in an unprecedented response to back-to-back historic hurricanes. Working around the clock, our colleagues have provided support to dozens of impacted healthcare facilities in multiple states as they prepared for Hurricanes Harvey and Irma. I am pleased to say that we have not only been able to withstand these storms, but have come through them more resilient and with a deeper appreciation for the important role healthcare professionals play in emergency response situations. These clinicians take a peek into other people’s lives during the worst possible time, when empathy, understanding, compassion and caring are paramount. 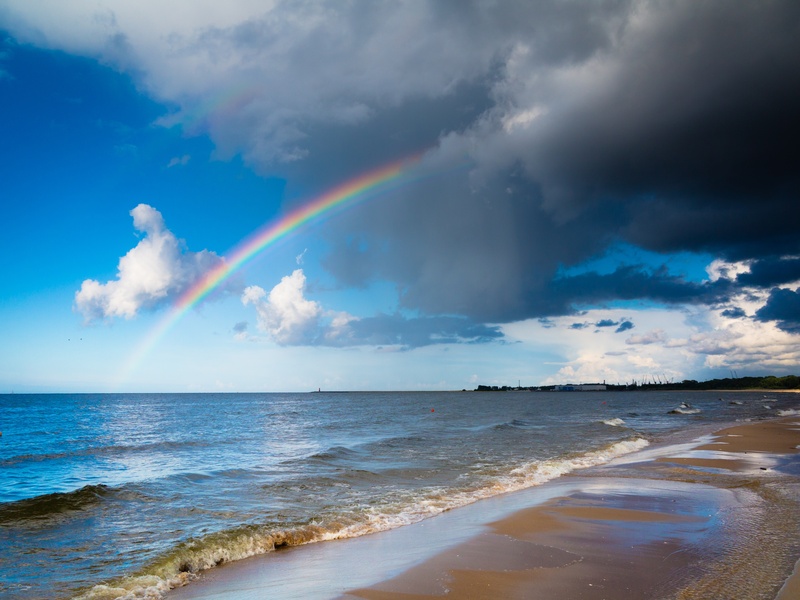 In many instances these incredible caregivers answered the call to serve others despite experiencing their own personal feelings of anxiety and uncertainty. While we certainly will have many lessons learned from this experience, the dedication shown by the entire HealthTrust organization, the thoughtful preparation, and just plain hard work have been nothing short of heroic. Through our coordinated response we were able to protect the most vulnerable of patients, provide additional staffing and keep most of our facilities running throughout the storms. All of this was accomplished while still coming to the aid of our communities when they needed it most, a truly incredible team effort. Now we focus our attention to returning to “normal”. However, we recognize that so many of our own colleagues and communities have suffered devastating loss in these storms. It’s hard to imagine the personal sacrifice so many made to keep working in these conditions knowing that their families and homes were in harm’s way. We are pleased that the HCA Hope Fund has already helped about 1,200 fellow employees, granting them nearly $1.4 million in aid. We never choose to face challenges such as we have seen these last few weeks, but it certainly makes us proud of the amazing resilience and steadfast dedication of the wonderful HealthTrust family. Thank you for all you do and for demonstrating every day that healthcare isn’t defined by the four walls in which it is practiced- it’s defined by the people for whom and by whom it is delivered. Unfortunately the entire state of Florida is under a hurricane watch in anticipation of Hurricane Irma’s likely landfall this weekend. With HealthTrust Workforce Solutions’ corporate headquarters located in Sunrise, FL, our first priority is to ensure the safety of our employees and clinicians. However, we have also taken several measures in an effort to proactively address any potential disruptions in customer service as a result of the storm. Thank you to the dozens of HealthTrust team members who have volunteered to travel to other regions of the country with the HealthTrust Disaster Response team amid this time of crisis. We recognize that their commitment to our organization and its clients, clinicians and employees will likely be taking them away from your homes, families and community during this time of crisis. We simply cannot thank theses special team members enough. It is truly during these moments of uncertainly and crisis that the spirit of our people shines most brightly. We hope that all of our team members, clinicians, clients, business partners and each of their families throughout our community remain safe during the storm. We would like to thank the hundreds of nurses who have already been deployed to help the people in the South Texas region! 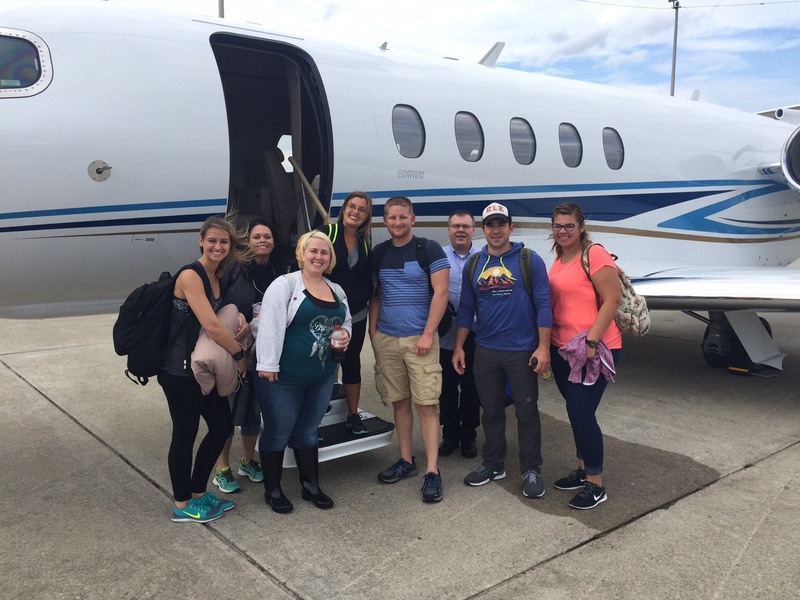 We would also like to recognize all of the HealthTrust team members who have driven countless miles over the last few days to get these nurses to where they are needed most. While there are many nurses already in place, the need for medical care is still great. We are in urgent need of critical care, NICU, and labor & delivery nurses. In any disaster, there are critical healthcare needs that must be addressed. Registered nurses and other medical professionals consistently demonstrate their selfless dedication to improving the lives of others by answering the call to serve when crisis situations arise. HealthTrust Workforce Solutions is looking for healthcare professionals who would like to be part of our Disaster Response Team. Our Disaster Response Team members will be deployed to our parent company HCA's healthcare facilities within regions in the United States that have recently experienced devastation, such as in the aftermath of a hurricane.